Looking for the best motel accommodation in Gisborne? Whether for work or play Motel Oasis proudly provides you with your own little oasis away from the hustle and bustle of the central city. Clean, spacious, well equipped rooms and landscaped grounds make this the perfect place to unwind at the end of a busy day. Whether you are here on business or holidaying with your family Motel Oasis has got it covered, see below for seven great reasons to stay at Motel Oasis in Gisborne. Take a look though the Motel Oasis accommodation options on their website and make room selections in your own time. Features and helpful pictures are readily available as well as availability and rates for each room. Book online, or if you prefer over the phone or by email. Minimum stay and other booking conditions may apply. Please feel free to contact Motel Oasis anytime with any questions or for further information. Motel Oasis pride themselves on providing premium value accommodation at a reasonable price. All rooms are ground level, with swimming pool and landscaped gardens views. Each room is equipped with air conditioning, telephone, hair dryer, electric blankets and ironing facilities. If you are after something a little extra, ask about the optional spa bath upgrade. Corporate rates and discounts for long stay and group bookings are also available on request. For some, the biggest issue when away from home is getting a good night’s sleep. At Motel Oasis it is a top priority to offer superior quality beds and bedding, along with a quiet comfortable atmosphere. 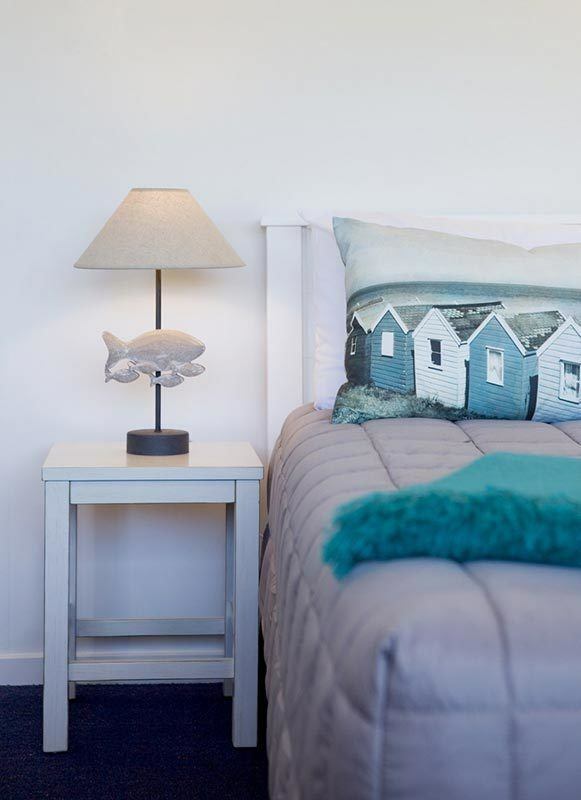 Being situated 5 minutes out of the town centre means escaping from the general noise associated with the central city at night, Motel Oasis focus on creating the best possible conditions for a peaceful nights rest. The Owners and staff at Motel Oasis truly care about customer service. Dedicated attention to detail and willingness to go above and beyond in everything they do ensures a thoroughly enjoyable stay for all. Staff are more than happy to help with any special requests and provide useful local information. For corporate guests there is even the possibility of a cooked evening meal (Please enquire prior to booking). Only minutes from the motel are two popular surf beaches. Sponge Bay offers a more sheltered beach perfect for exploring among the rocks and hunting for treasures, along with some pretty good surfing conditions for learners. Wainui Beach, known for its consistent surf breaks, is ever popular with seasoned surfers offering reliably good swells. The beautiful solar heated pool not only provides a great place to cool down on a hot summer’s afternoon, surrounded by local vegetation with a rural outlook, it also provides a convenient place to relax and unwind after a long day. Perfect for families with children who aren’t confident in the ocean, or those preferring a somewhat warmer option. 7. The Great Range Of Free Extras! Top picks here include the Free Unlimited WiFi, at surprisingly fast speeds this service is included in your room price and is not restricted. The PlayStation game console in each room is a much appreciated bonus especially for families on a rainy day, along with a good selection of free to use DVD’s. The guest laundry facilities are also popular; catch up on your washing for free! If the kids are bouncing off the walls, why not borrow one of the free scooters or bikes and get them out and about. Motel Oasis really goes out of its way to make your stay a comfortable and memorable one. There’s no need to just take their word for it, check out the latest independent reviews on Trip Advisor. 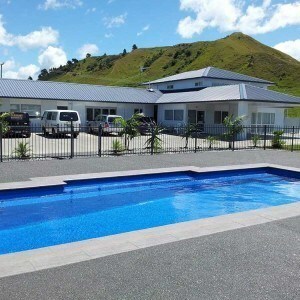 For the best choice in Gisborne Accommodation, contact the team at Motel Oasis today.